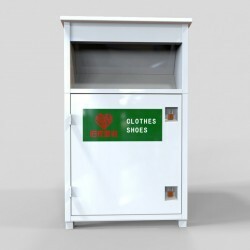 seline;">We produce many kinds of clothes bins for recycling, and we also can customize your model, also we can provide the sticker as your requirement. Our serive and qualtiy is the best. 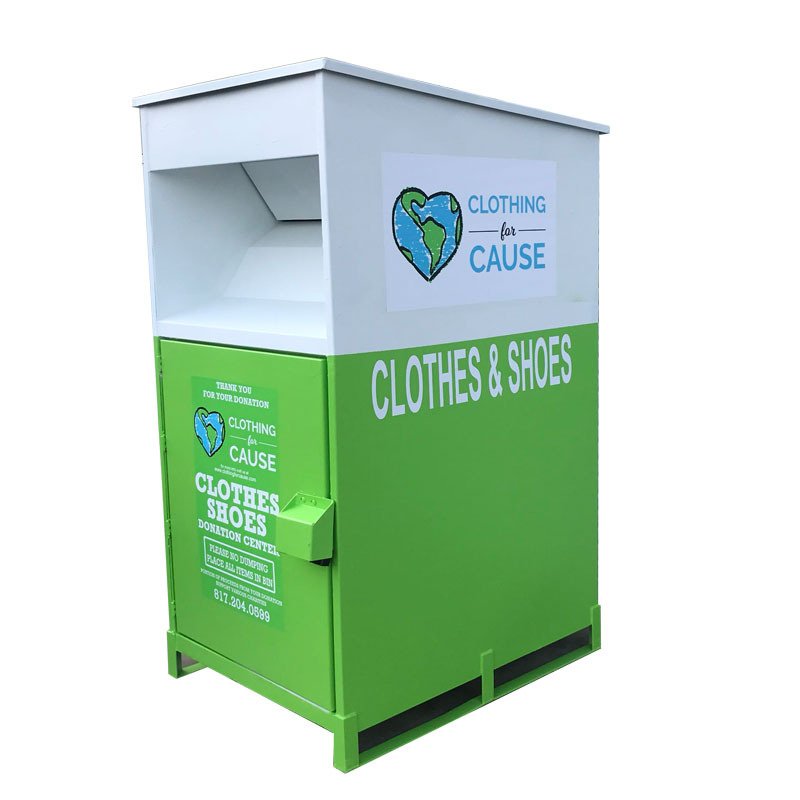 Hope our clothes recycling bin can stand on your homeland, thank you!